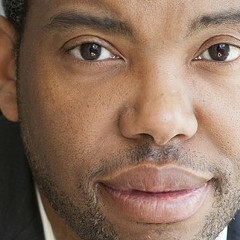 Ta-Nehisi Coates's latest book, Between the World and Me, is not an easy read, nor should it be. Presented as a letter to Samori, his 15-year-old son, Coates's brutally honest diagnosis of the current state of affairs for the black male in America reads as a searing rejoinder to anyone convinced that progress is at hand. In his essays for the Atlantic, Coates established himself as a necessary voice that shot down any fantasies of a postracial society well before the events in Ferguson and Baltimore proved that dream wrong. In this book, he doesn’t use a litany of facts and figures to make his case. Instead, it’s the pain of personal experience that animates the writing: Coates knows that he cannot protect his son from the possibility of imminent harm in a world that views black bodies as inferior, and that feeling terrifies him. Unlike so much of the black intellectual tradition, which depends on the church as a source of hope, Coates approaches the state of being black in America with a sense of detachment. Much like James Baldwin—to whom he's compared by Toni Morrison in a ringing endorsement on the back cover—he uses his separation from this central body of the black community to give his writing a matter-of-factness that makes the pervasiveness of death at the hands of the police hit particularly hard. When Coates tells his son, "In America, it is traditional to destroy the black body—it is heritage," there isn't any sense of redemption, any talk of the moral arc bending toward justice: death is simply an end point, a looming threat of losing one's life at any moment with nothing to show for it. 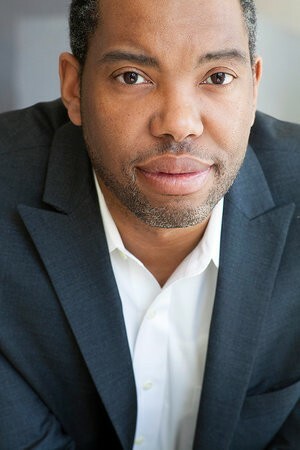 In interviews surrounding the release of this book, Coates has shared a sense of frustration and his feelings of "low expectations" for white America today, telling New York magazine, "When people who are not black are interested in what I do, frankly, I'm always surprised.” In the book, he describes "white parents pushing double-wide strollers down gentrifying Harlem boulevards in T-shirts and jogging shorts" and writes, "The galaxy belonged to them, and as terror was communicated to our children, I saw mastery communicated to theirs." Coates isn't writing for white America—at this point, his understandable feelings of isolation from a world entirely different than his own make that clear—but we should be listening anyway. Does Coates have any hope for this country's future? 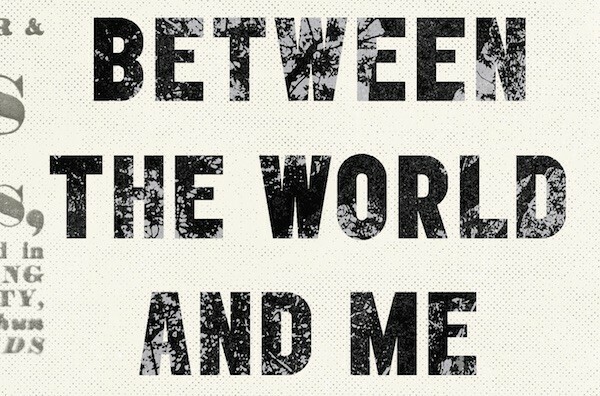 It's a tricky question, one left unanswered by Between the World and Me. He writes: "Your life is so very different from my own. The grandness of the world, the real world, the whole world, is a known thing to you." Coates seems to sense that Samori, who has grown up with Barack Obama as his president, has the possibility of expecting something different from the world, something better. But his hope is muted, tempered by the weight of history. Despite his best efforts as a loving parent, Coates knows that he cannot save his son "from the police, from their flashlights, their hands, their nightsticks, their guns." It's an ugly truth, one that isn't easy to digest. But Coates has our attention, and we should listen to and try to understand his pain. But an indifferent staging lessens the impact of this world premiere at American Theater Company. 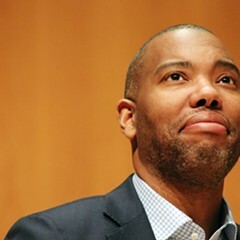 It's a tough subject to write about, but Ta-Nehisi Coates is more than capable.